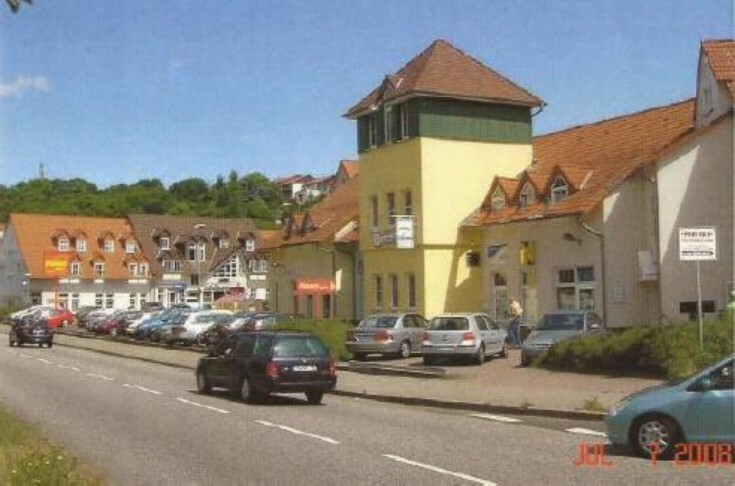 You will love this residential building with commercial in Hettstedt, Saxony-Anhalt federal land. The property includes 2 residential and 14 commercial premises (13 of which are rented). The main tenant is Penny Markt supermarket that rents about 900 m2 since 1994. Its lease is valid until 2019 with 4 more renewal options for 2 years each. Another large tenant is a restaurant that leases about 350 m2. Other tenants are: a pharmacy, insurance company office, law office, medical offices, hairdresser, video rental, butcher's shop, and a tourist bureau. Hetstedt is a German town located in Saxony-Anhalt federal land. It is part of the Mansfeld district. The population is about 16,000 people. Do not miss a unique opportunity to have a residential building with commercial premises in Germany!